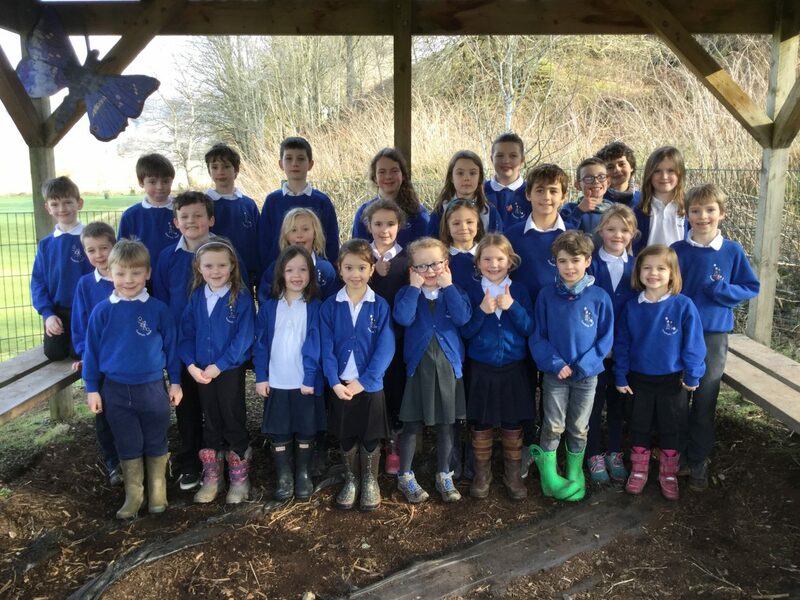 Grandtully Primary School is the ‘Wee School with BIG Ideas’ set in the beautiful countryside of Highland Perthshire. We currently have two classes P1-4 and P5-7 with 26 enthusiastic learners. The school bases its philosophy on the Scottish values of Integrity, Compassion, Wisdom and Justice. Our school values of Kindness, Honesty, Fairness, Respect, Cooperation and Responsibility are very important to the whole school community. Pupils and staff strive to demonstrate these at all times and there is a very high quality of respect and relationships within the school. We put each child’s health, happiness and learning at the centre of all we do. Pupils are actively involved in planning and evaluating their learning and improvements as we work with our whole school community to make Grandtully an ambitious and successful part of its community. Our curriculum aims to provide the highest quality experiences and opportunities for all our pupils. They will develop skills to ensure they feel fully equipped to have a successful, happy life and to feel involved and instrumental in maintaining or changing the world they live in for the good of all. We will plan with them and for them and their families to ensure they can become successful learners, confident individuals, effective contributors and responsible citizens. We believe it is essential for the pupils to have a strong sense of place and community in their local environment, developing curiosity and respect for others.